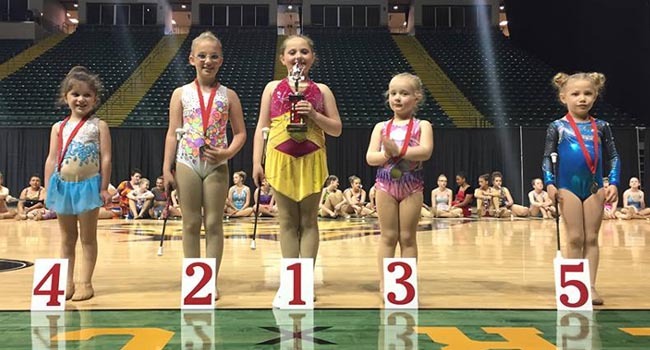 Welcome to Ohio Baton Twirling. 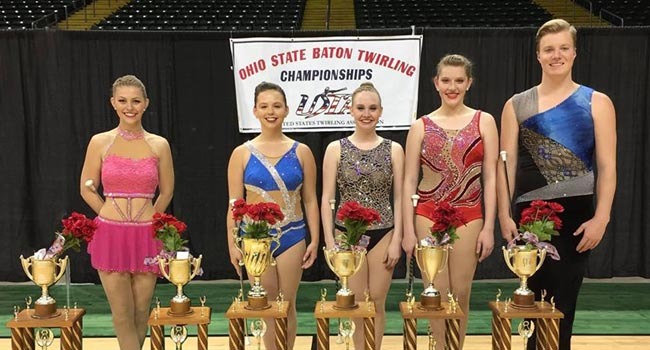 Ohio Baton Twirling provides competitions all across the state of Ohio. Our goal is to provide you with great service. Check out our site and contact us today! 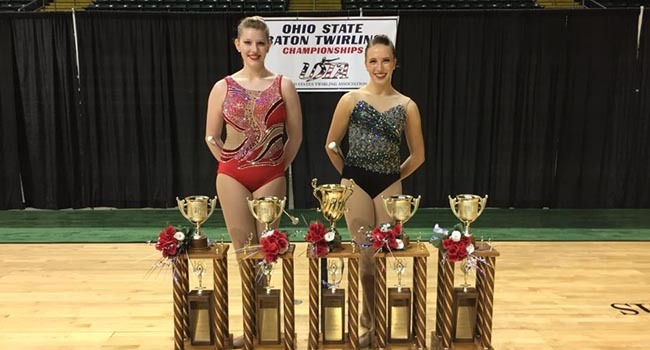 2019 Ohio State Event Dates: April 27th and 28th - Edgewood High School in Trenton OH. Online registation only this year. Click HERE to open pdf file with event info.